Met up again today with the group of ladies I was asked to admin a meetup facebook page for. It was such laugh! It is so nice to spend time with thoughtful, fun women. And women who can talk a little about their lives, and also listen about other people’s lives. But also have a laugh in an appropriate way. Due to having that needed level of emotional maturity. I am glad to be building more friendships slowly. 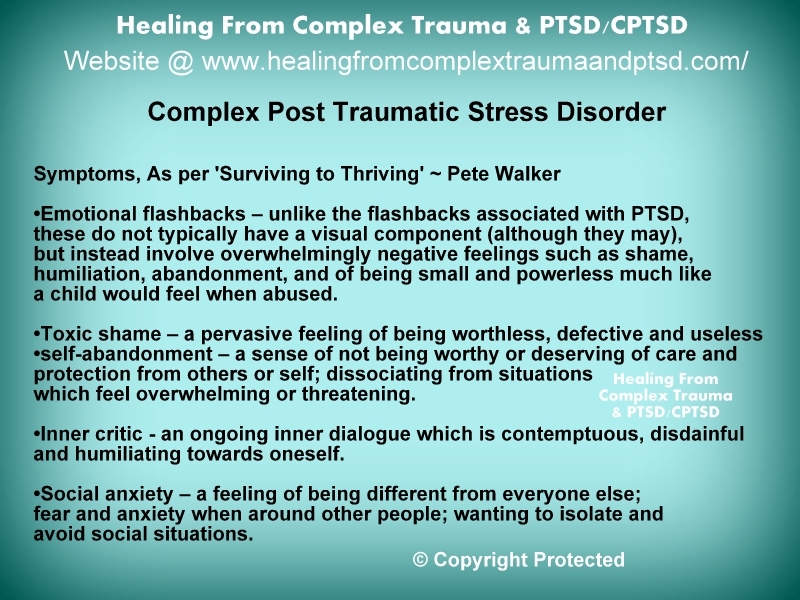 Categories: Uncategorized | Tags: Complex PTSD, friendships, mental health, post traumatic stress disorder | Permalink. 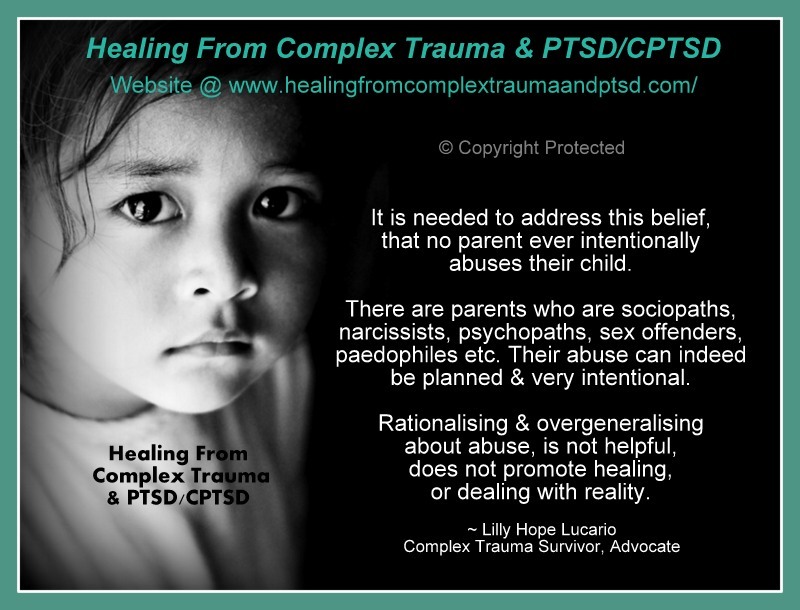 Posters I have made, to help educate about complex trauma and child abuse. To suggest no parent ever intentionally abuses their child, is completely wrong, and offensive to intelligent people. People will apply all manner of cognitively distorted thinking to abuse – rationalising, minimizing, avoidance, excuses etc. None are rational, none are wise. Categories: Uncategorized | Tags: child abuse, complex post traumatic stress disorder, Complex PTSD, complex trauma, mental health | Permalink.